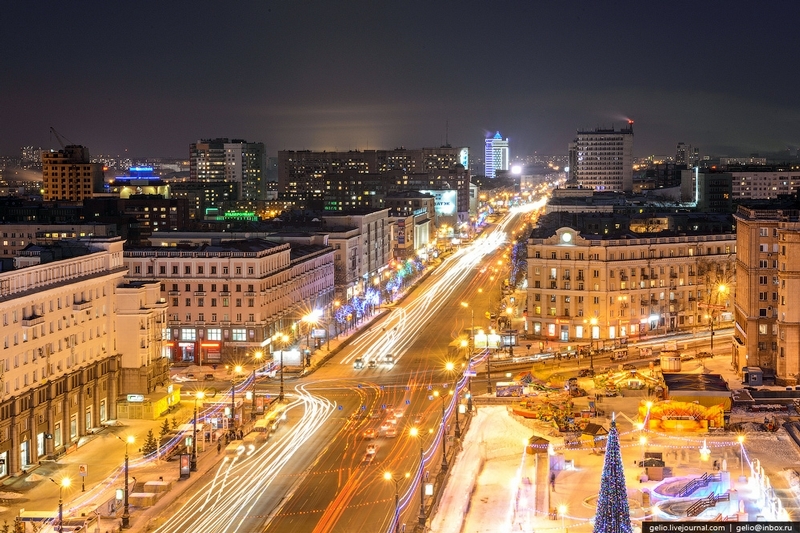 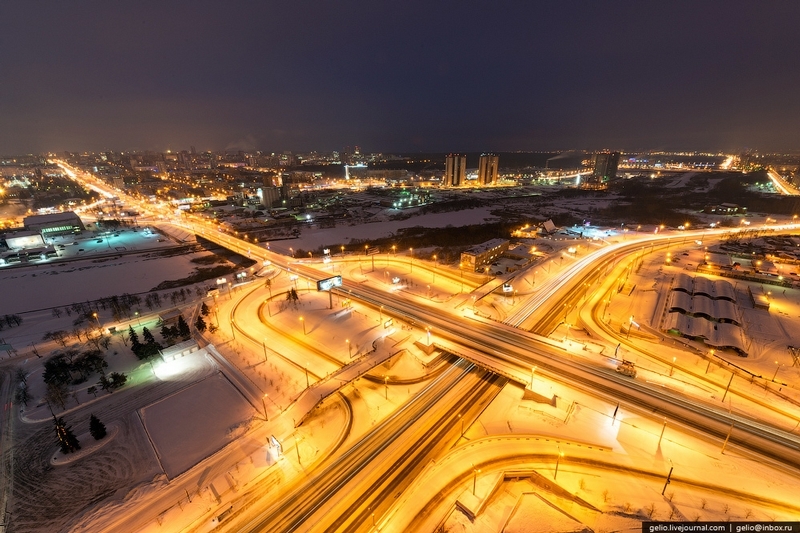 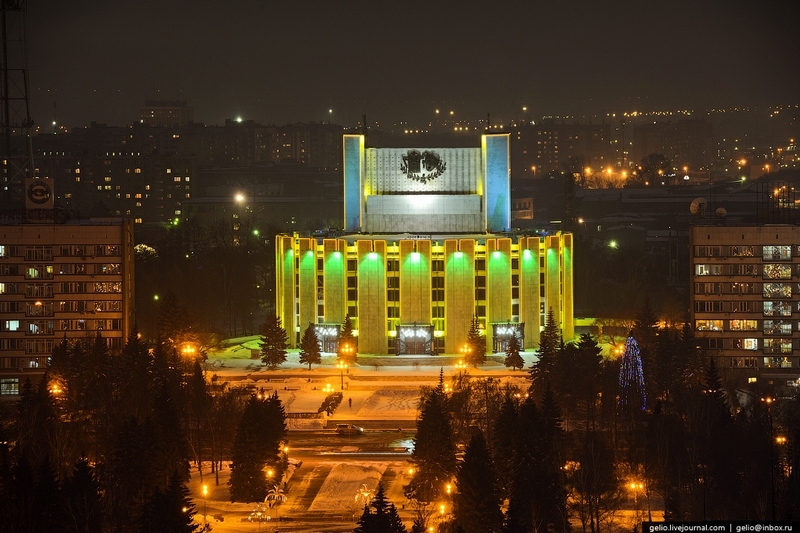 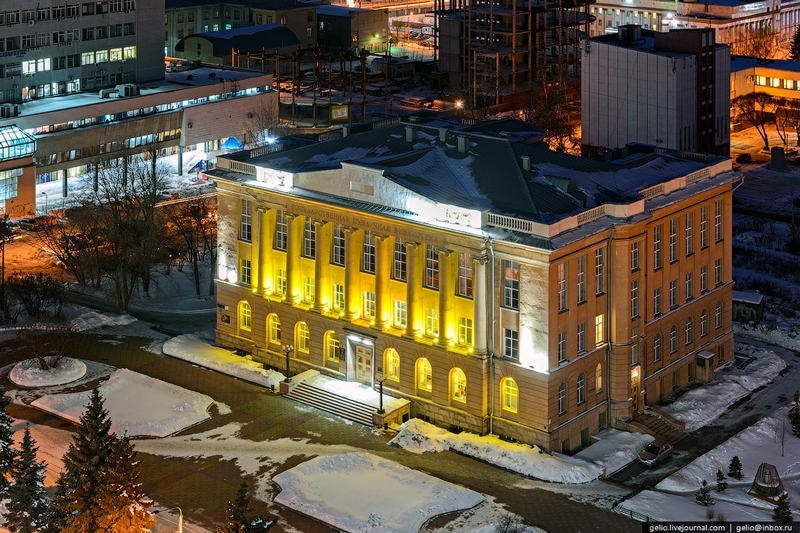 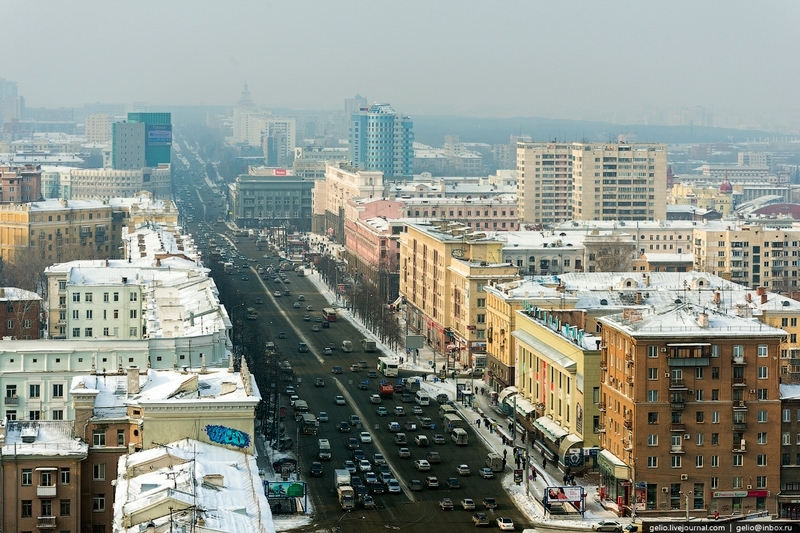 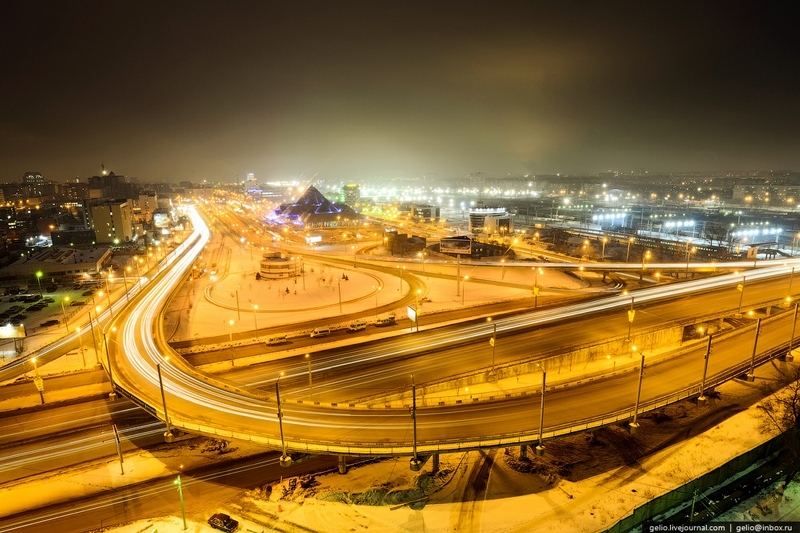 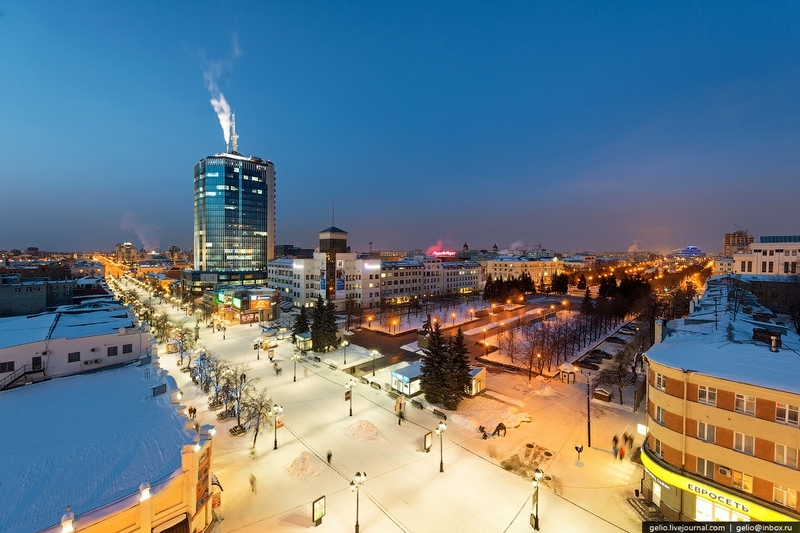 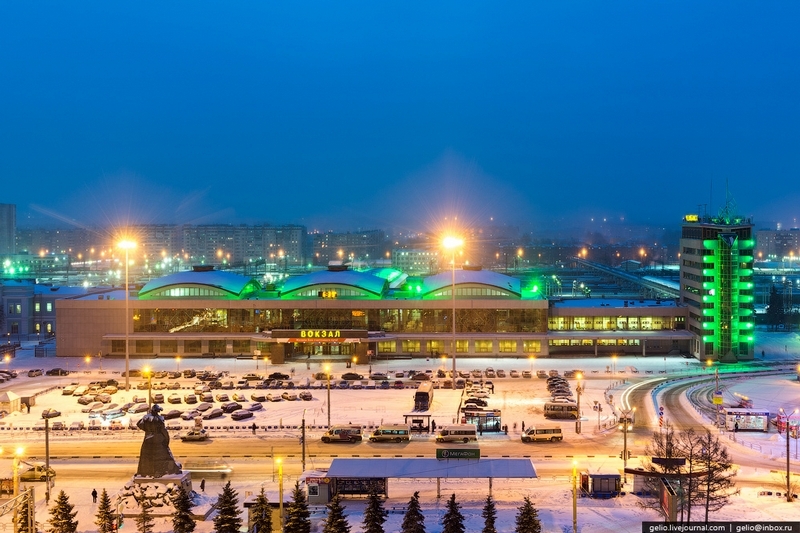 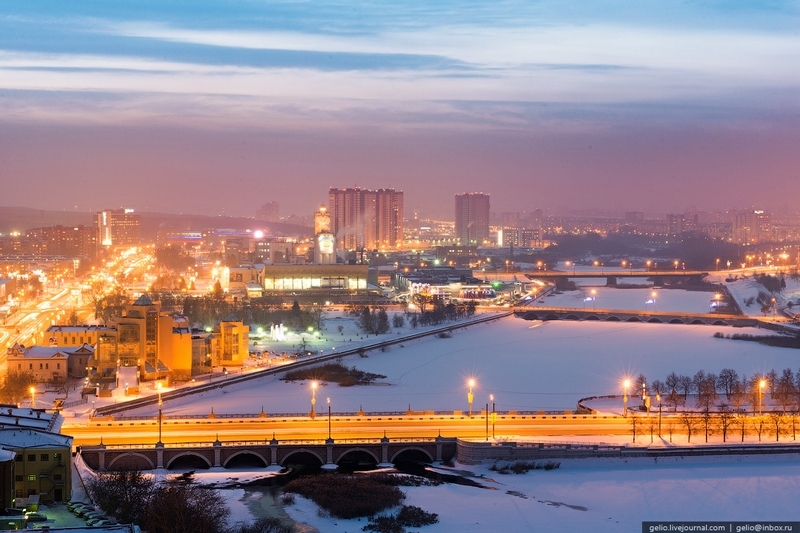 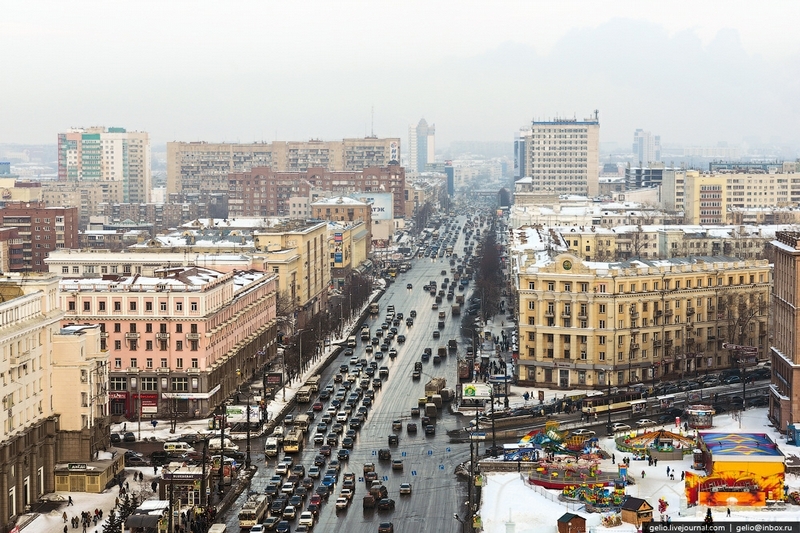 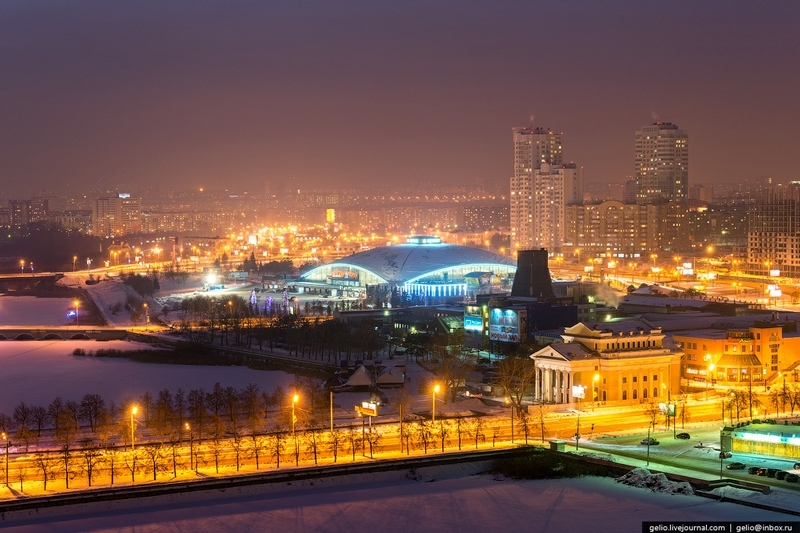 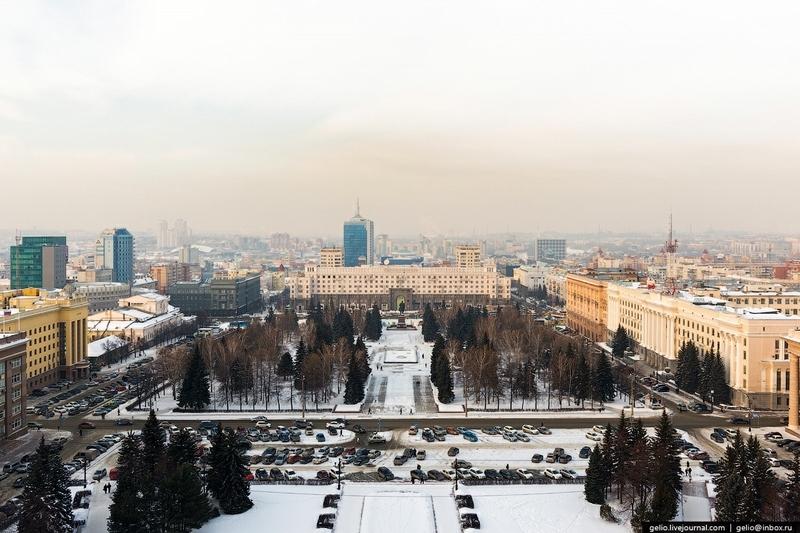 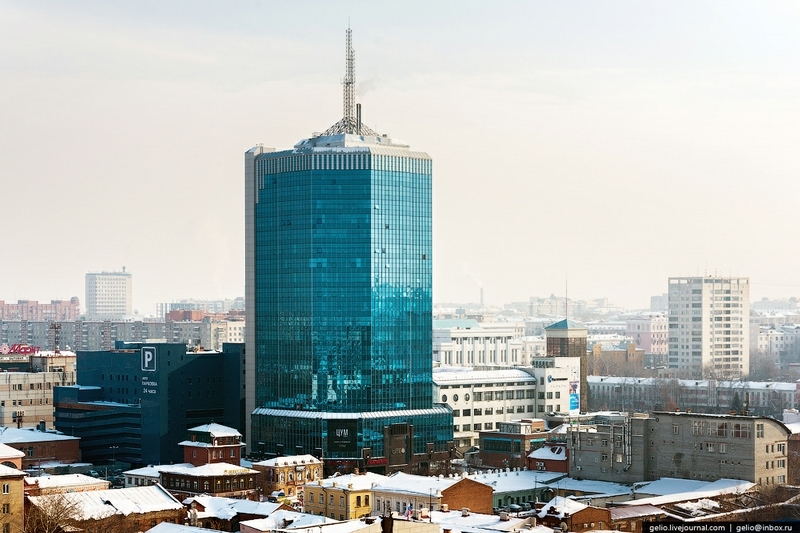 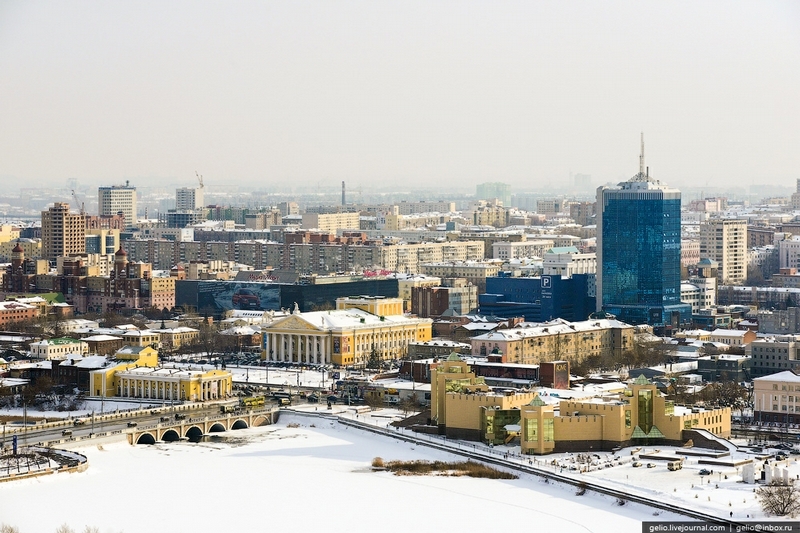 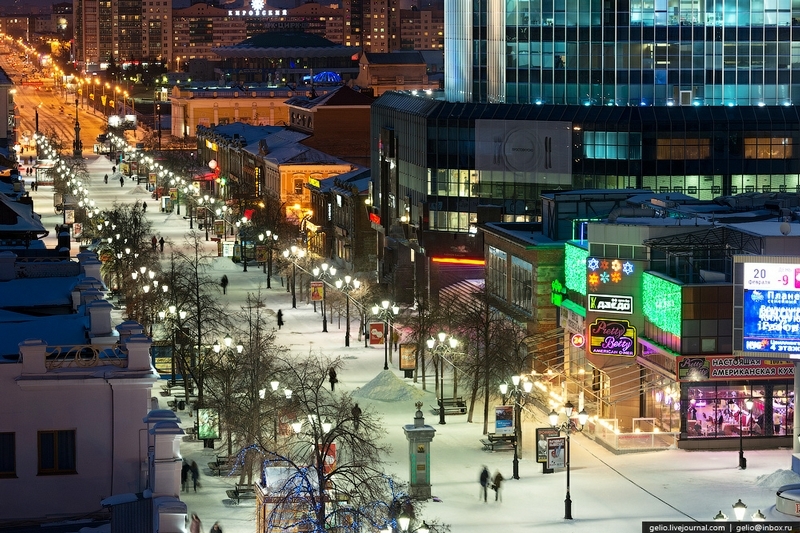 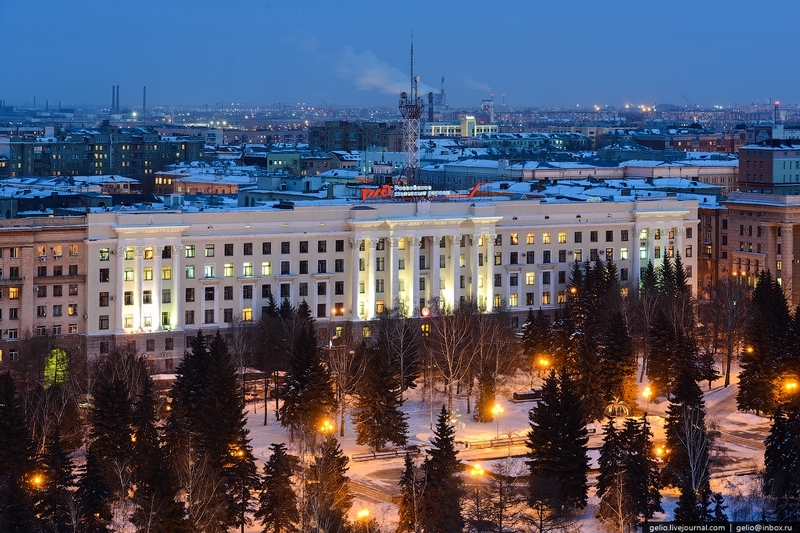 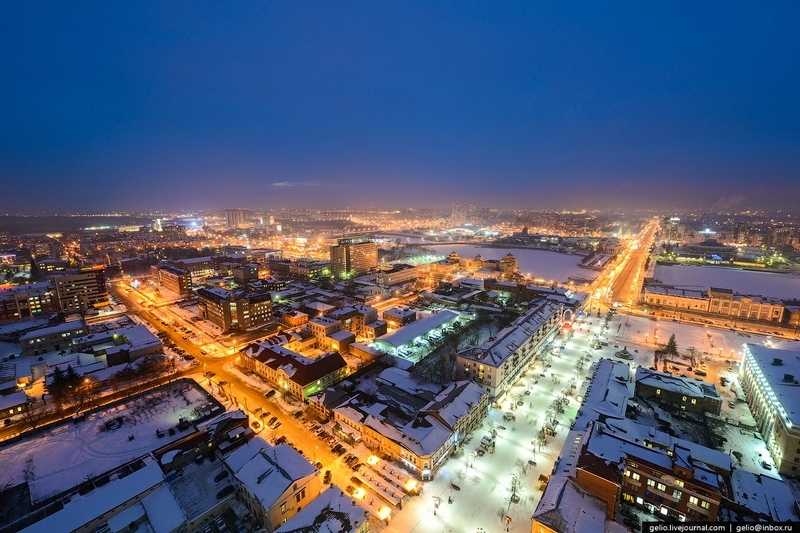 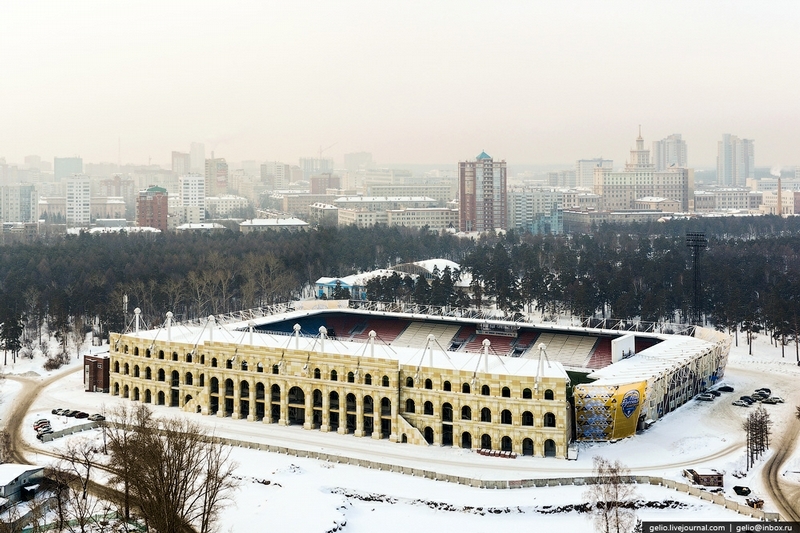 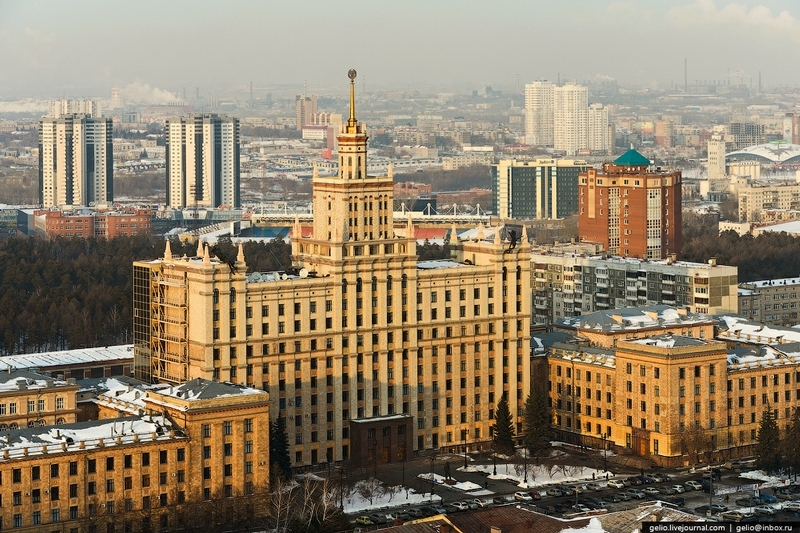 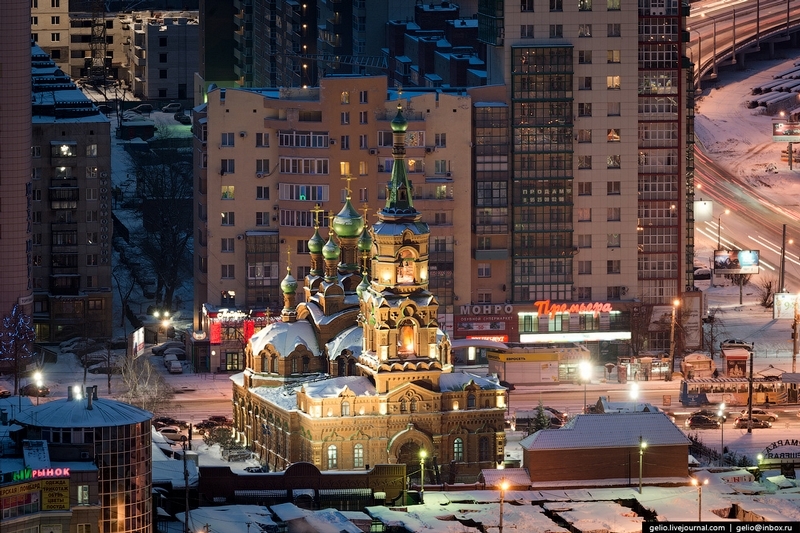 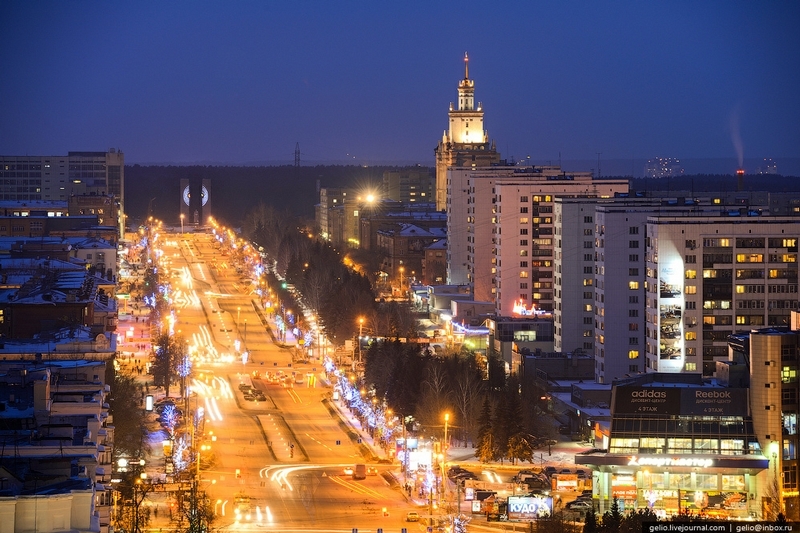 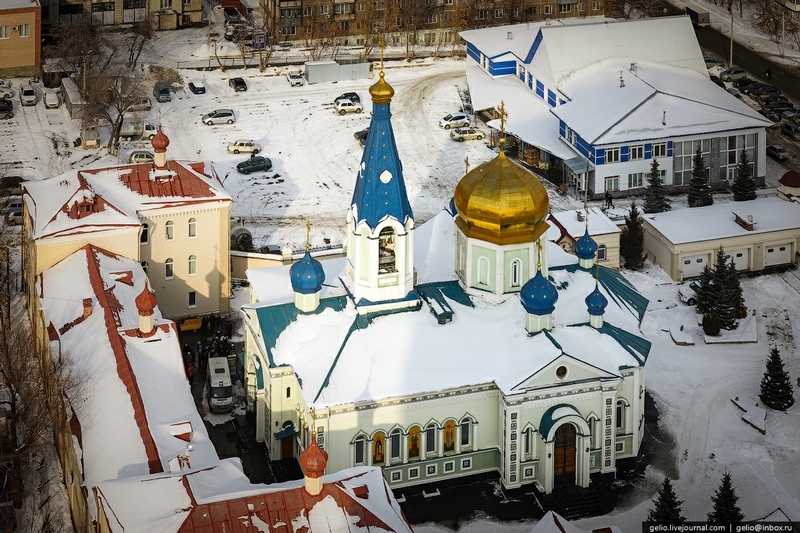 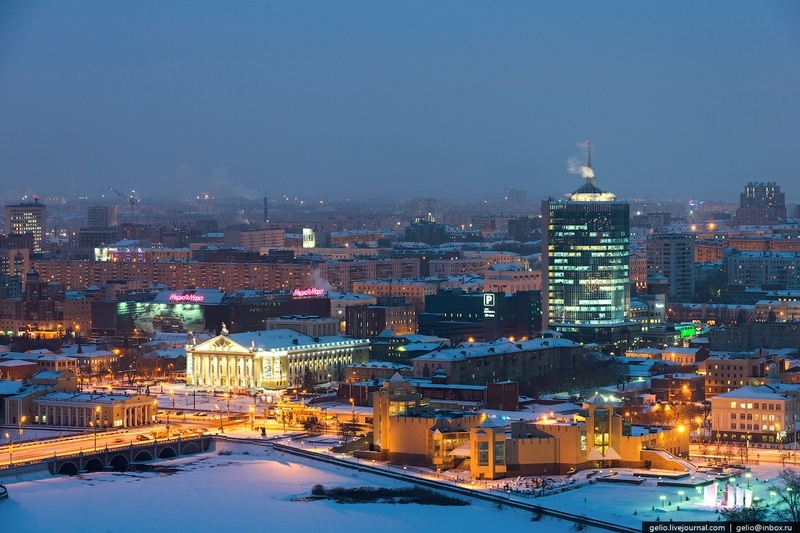 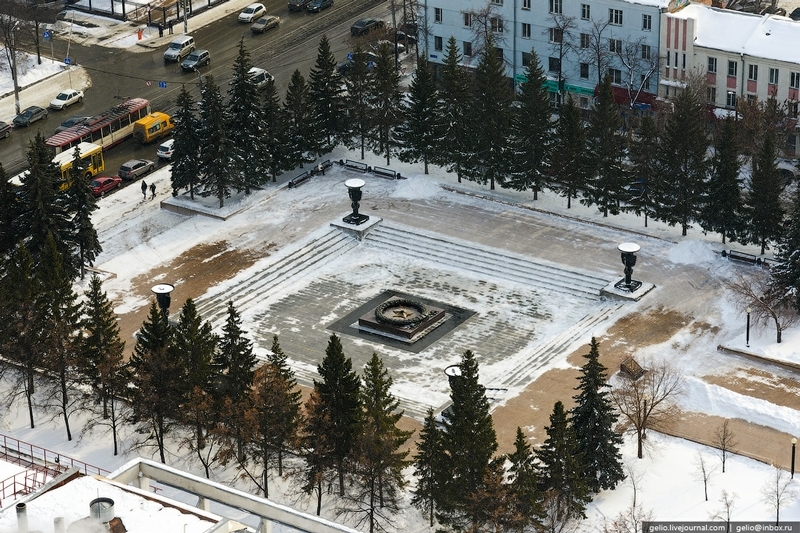 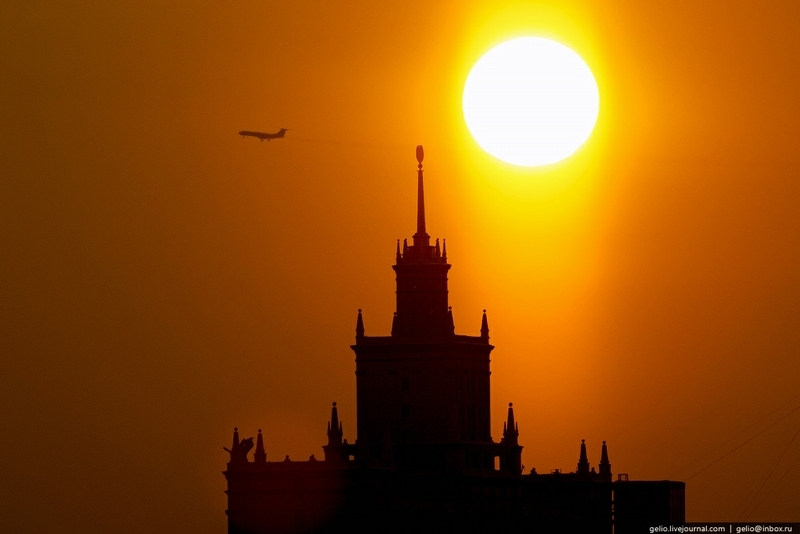 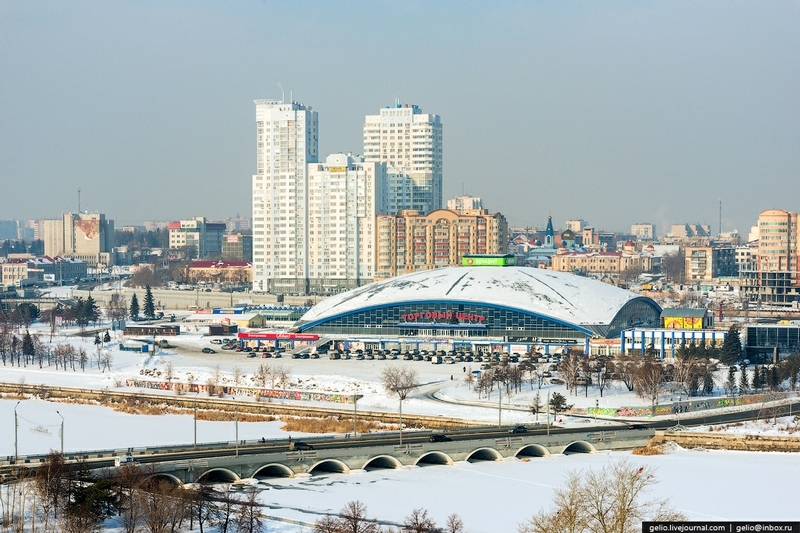 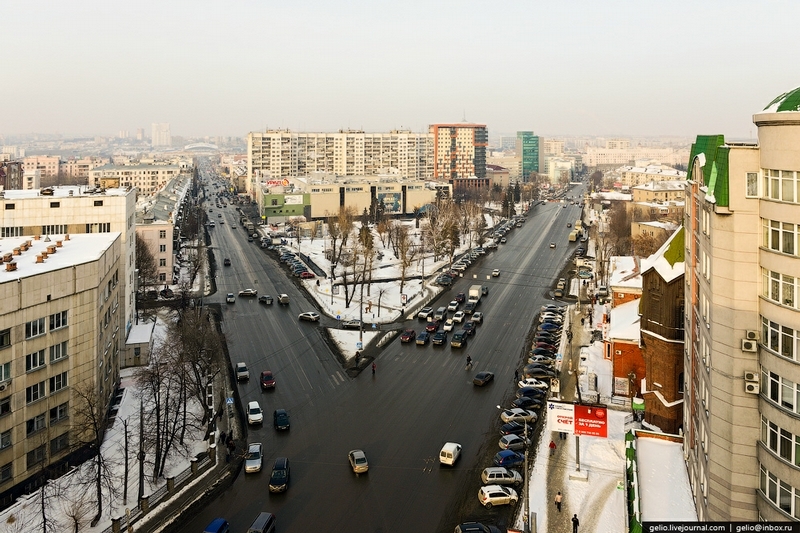 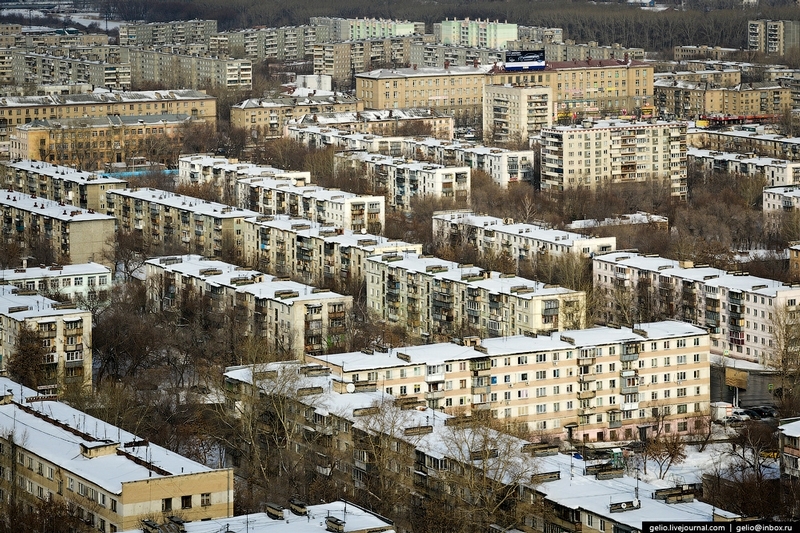 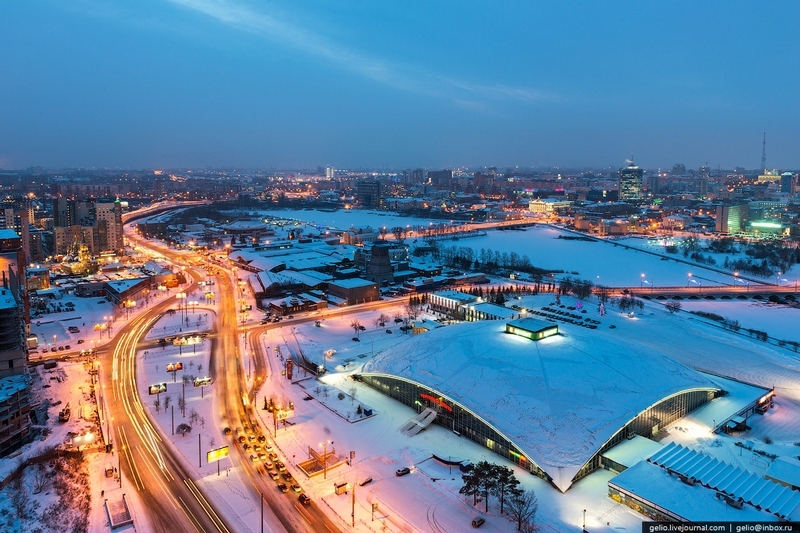 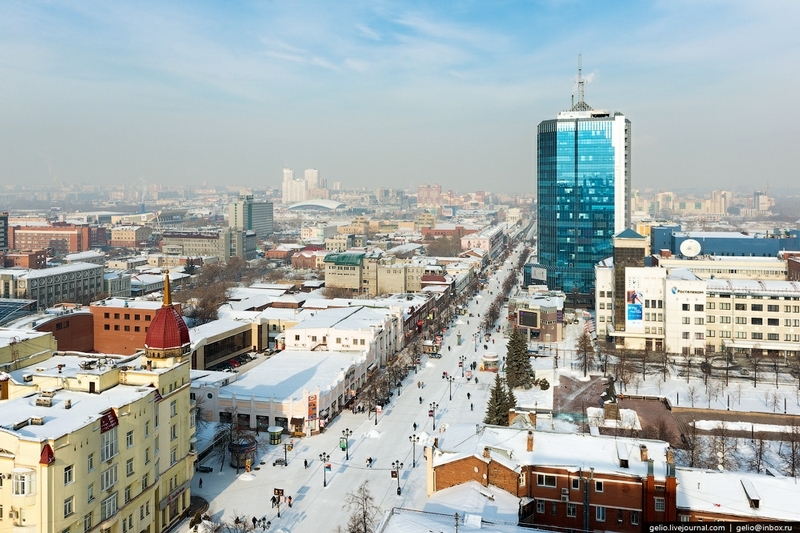 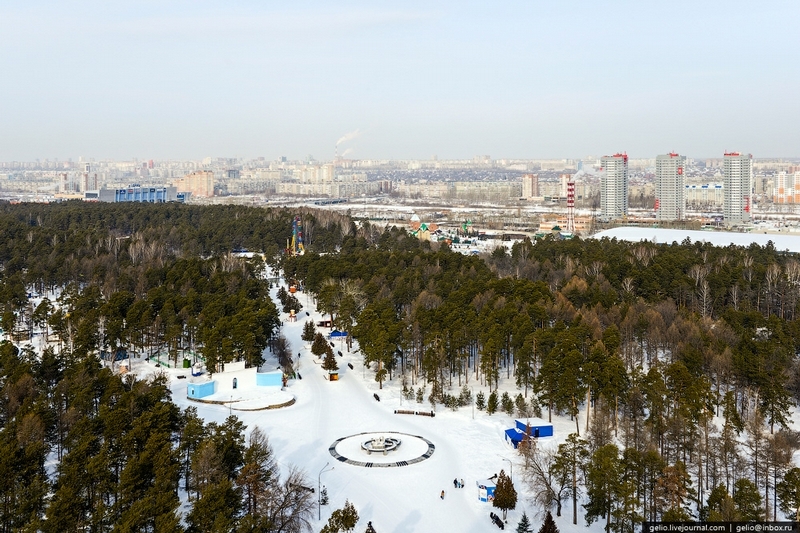 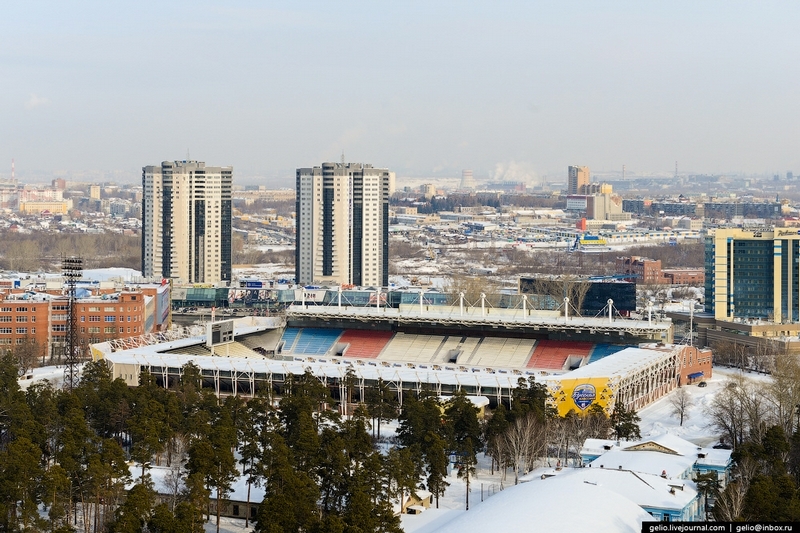 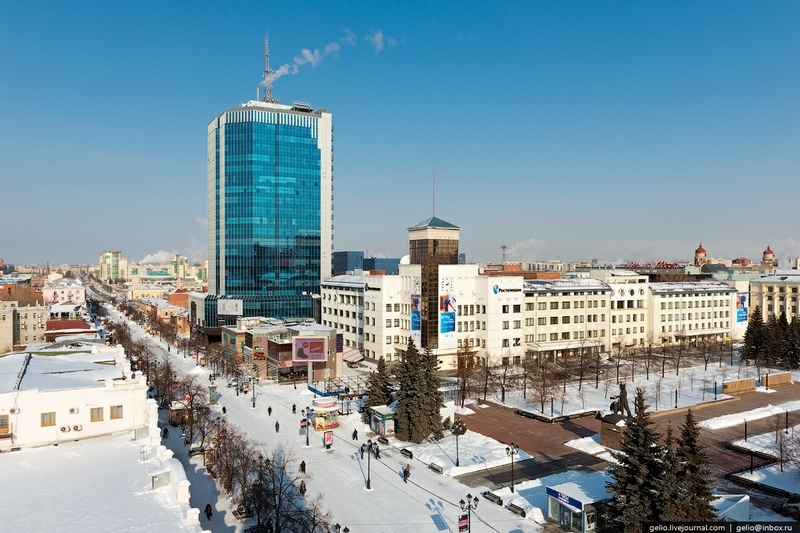 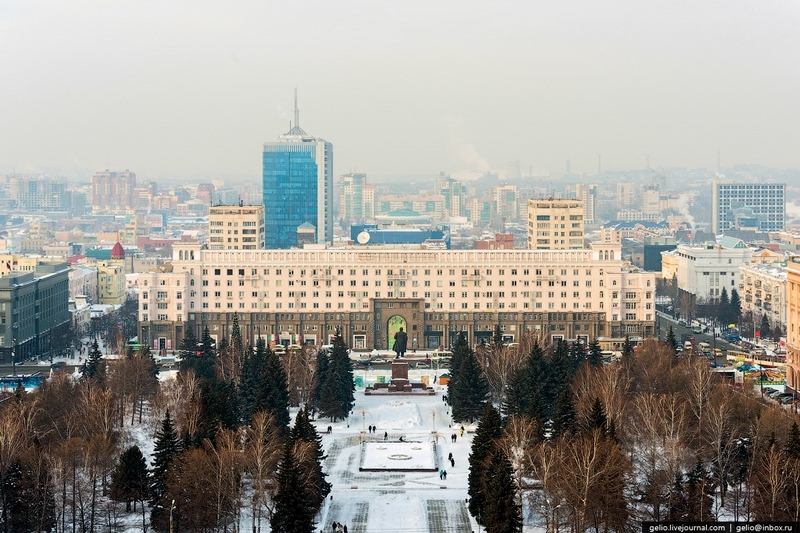 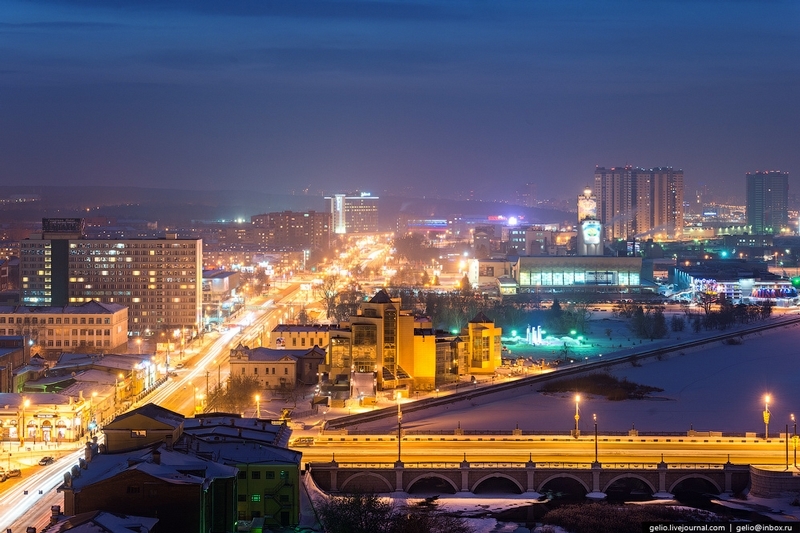 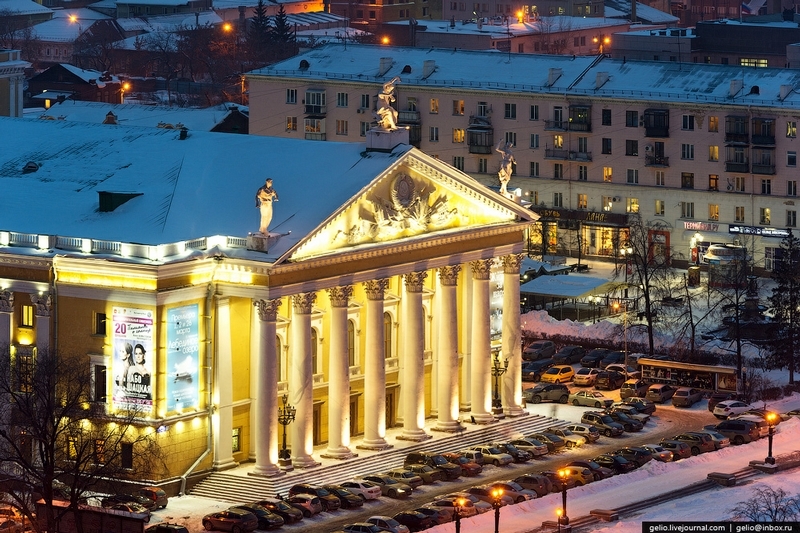 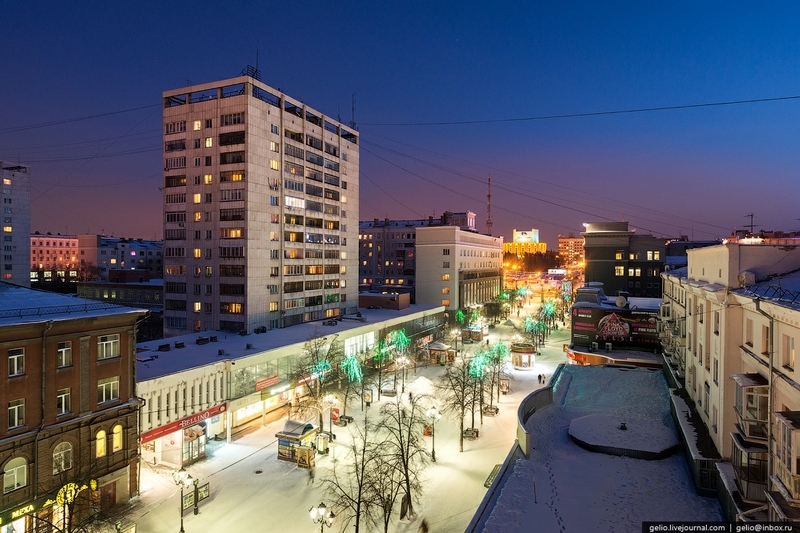 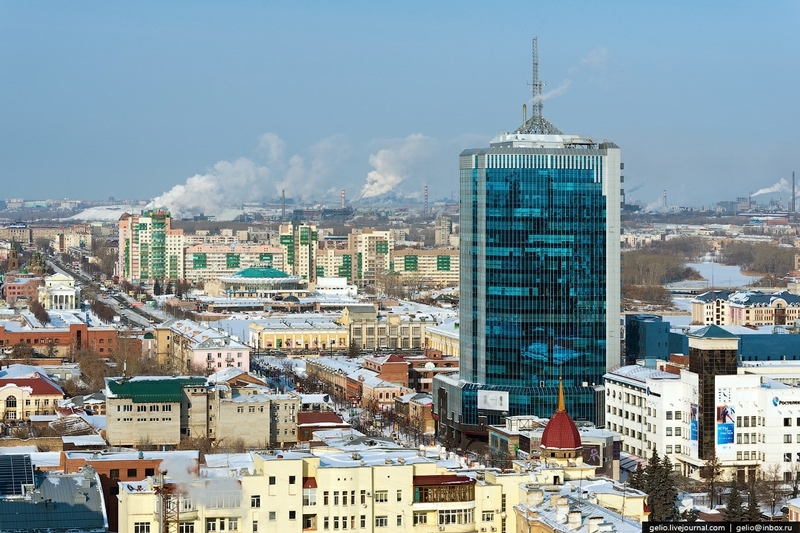 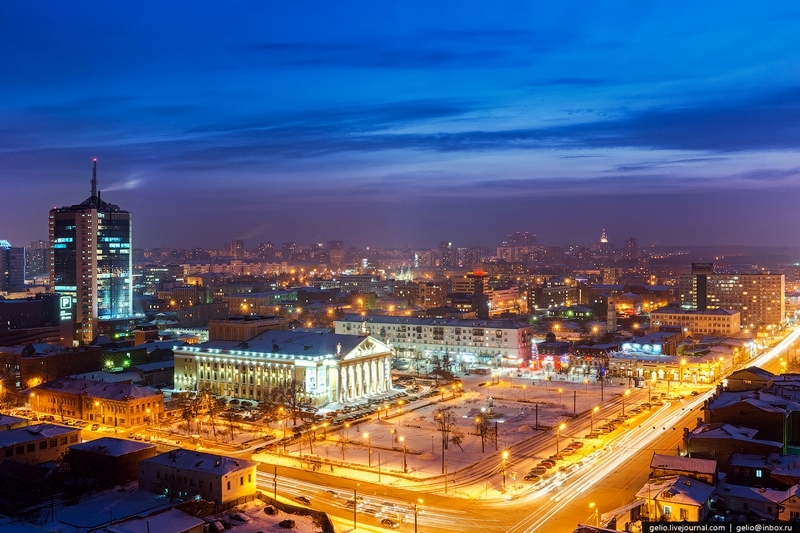 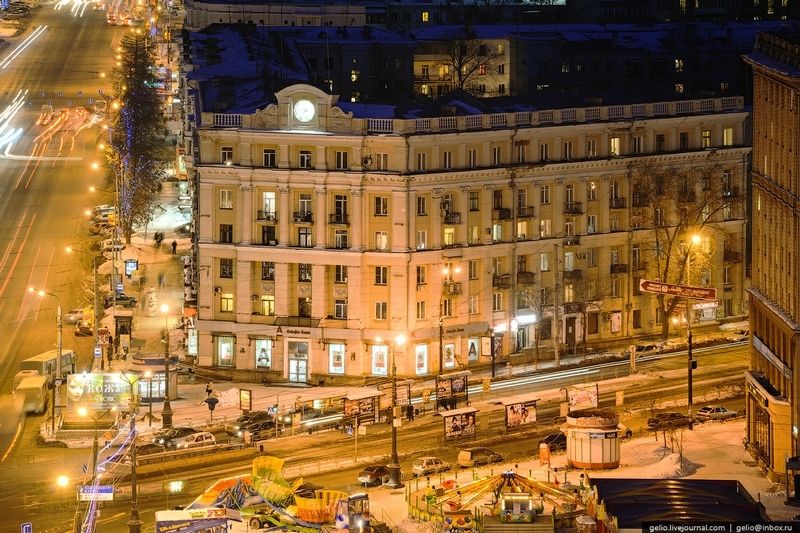 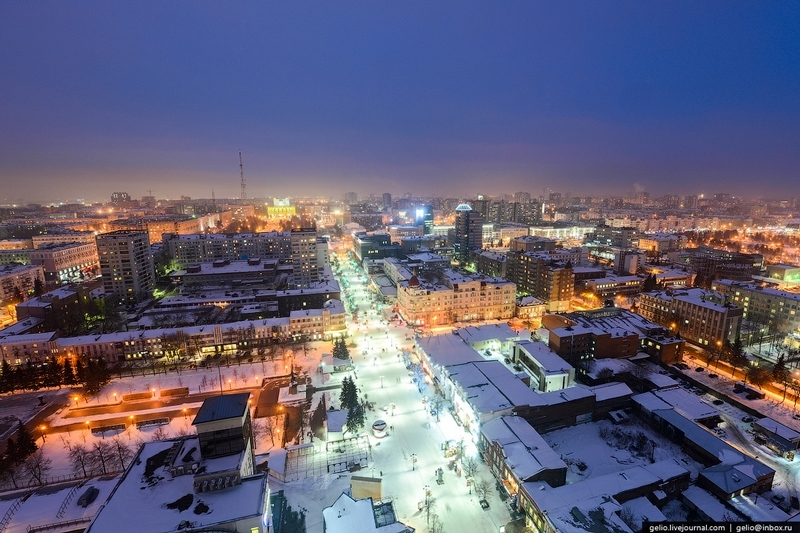 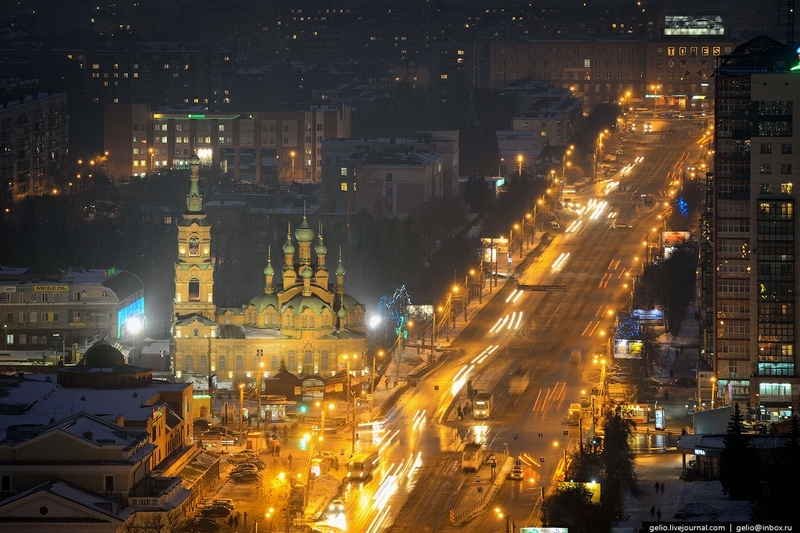 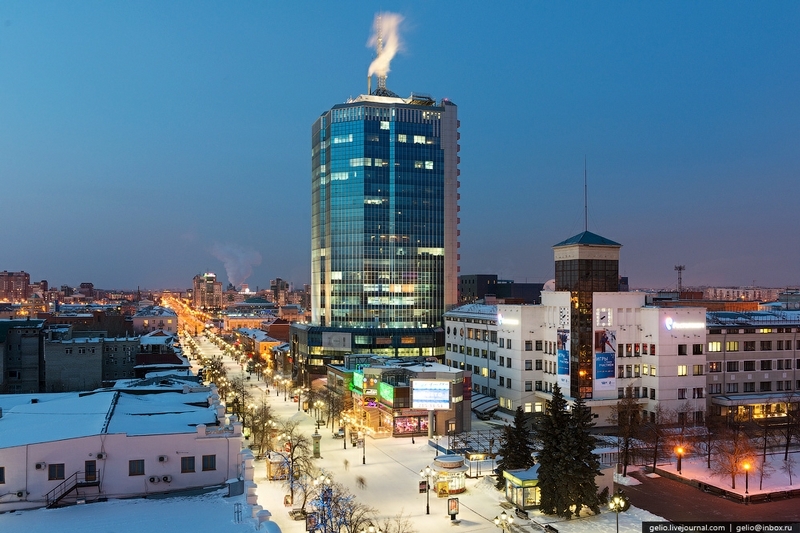 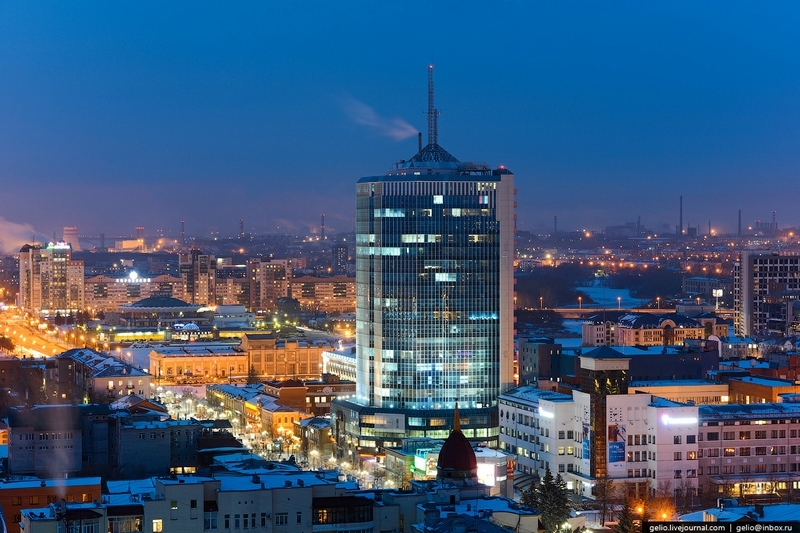 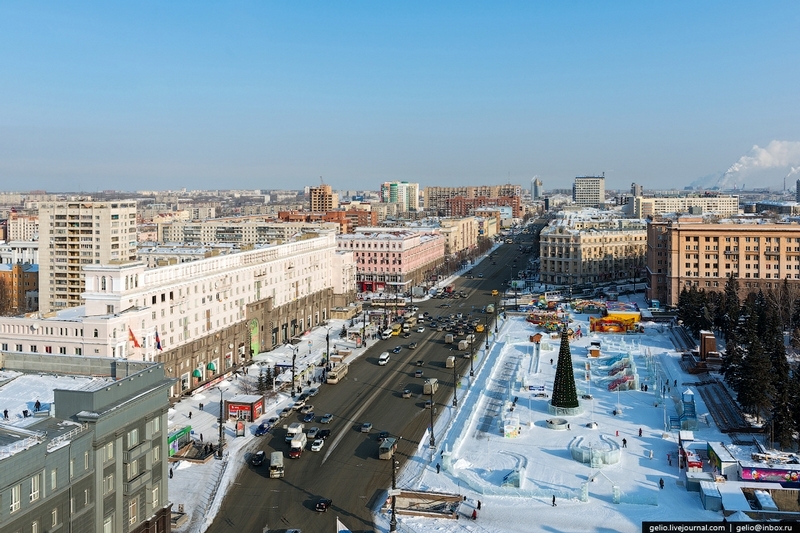 Chelyabinsk is a Ural city with population of 1,13 million people. 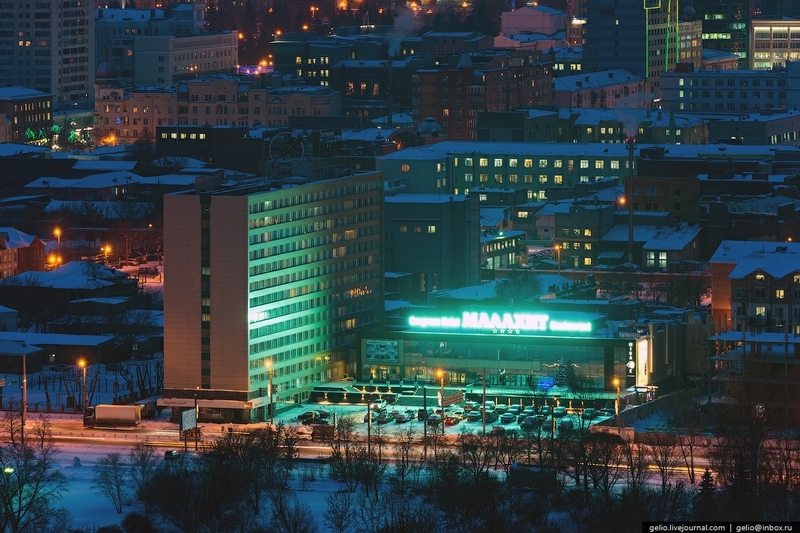 It’s one of the biggest industrial centers of the country. 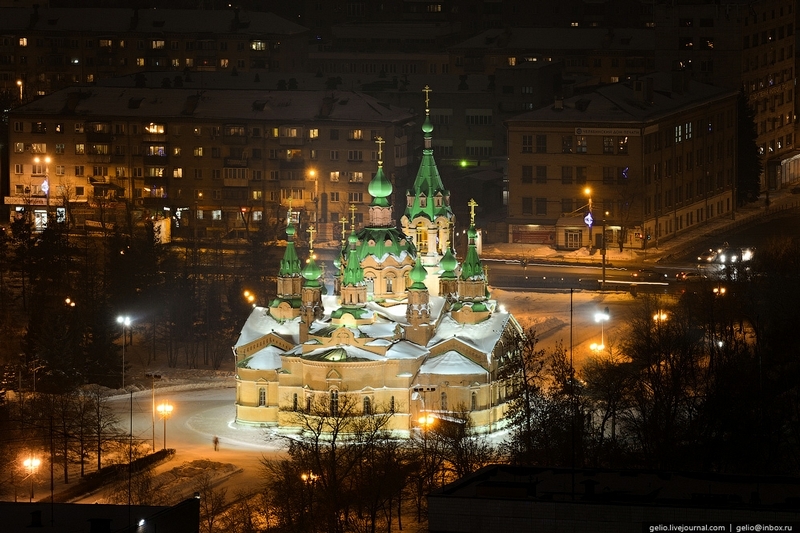 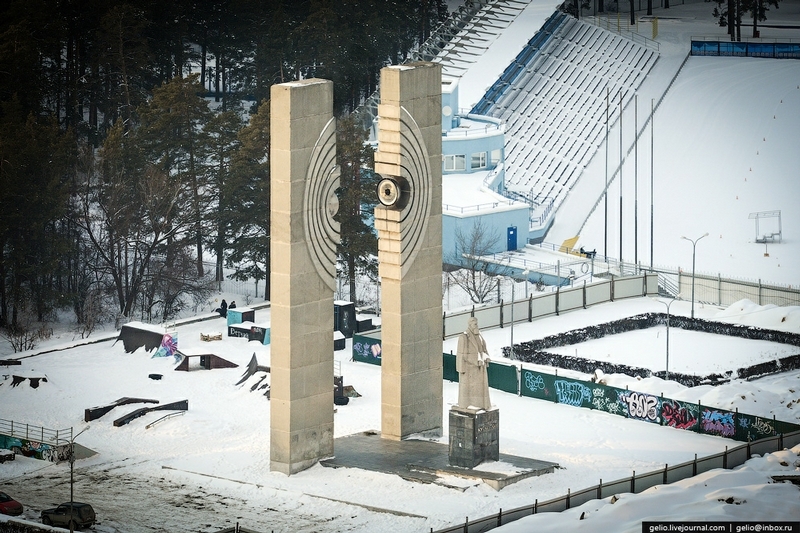 By the way, it’s partially situated in the Ural territory, and partially in the territory of Siberia. 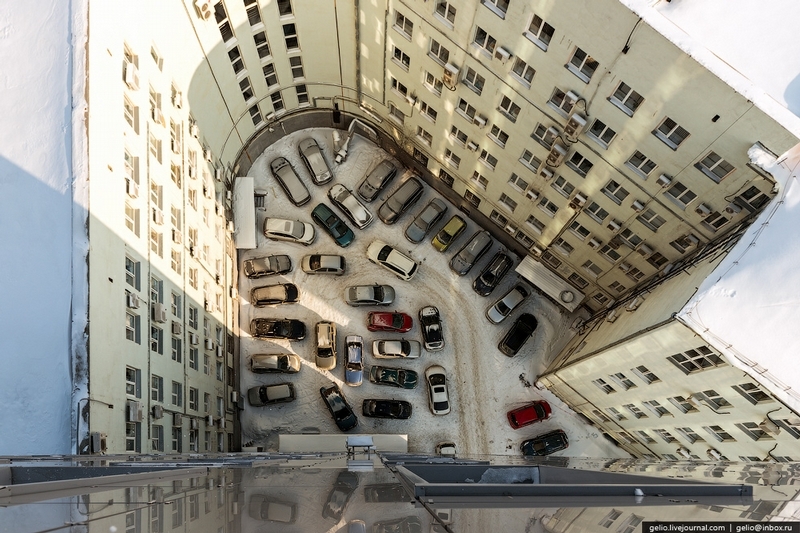 This separation is geological. 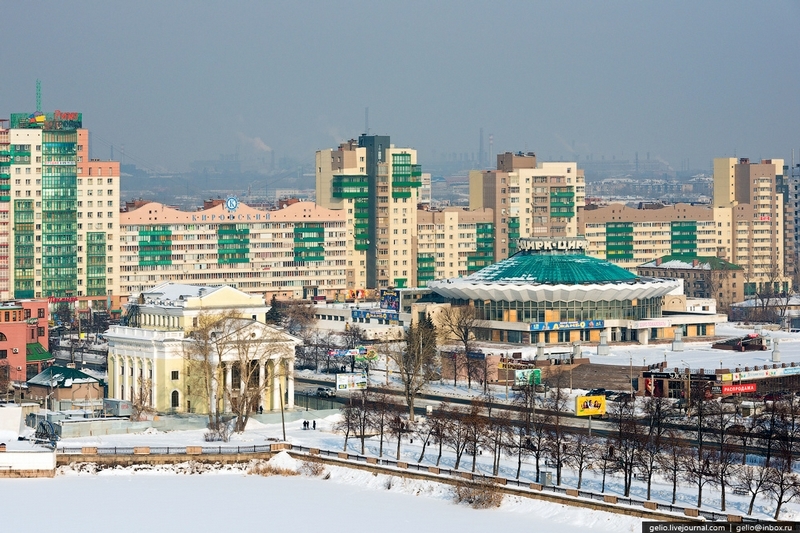 The western part of the city is a granite one, the eastern one is in the zone of sedimentary rocks.